Reminder - next week - March 25-29 is conference week and students will be released at 1:05 all week. Learning on the March! Join us on Monday evening, March 25 (our late-night conference night) from 5:30-6:30 in the Pinewood gym for: "March into Kindergarten" Registration! ** Family Learning Games! ** Cookies and Drink. 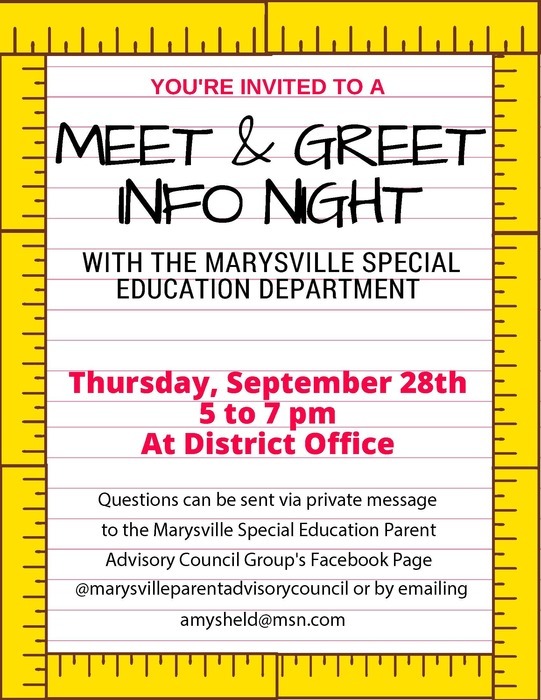 Student, please bring your families with you! See you there! Our first snow make-up day: March 15 will now be a regular school day (not early release). Students will be released at 3:35. The remainder of the snow make-up schedule will be communicated once it is approved by the school board. 10th Street has rescheduled their informal Q&A Night for Wednesday, February 20th at 6 p.m.
5th Grade Parents - If you are interested in your child attending 10th Street for 6th Grade the transfer period is February 1-28. 10th Street is having an informal Information Night on February 13th from 6-7. Monday, January 21 there is no school in observance of Martin Luther King Jr Day Wednesday, Thursday and Friday, January 23, 24, and 25 will be early release at 1:05 for grading – please note that these days release will be at 1:05. Monday, January 28 there is no school for students - teachers will be at school working but students do not attend. Wednesday, December 19 – Early Release @ 1:05 for Winter Break – Enjoy your break and we will see you on January 3! This is a reminder that beginning Monday, 11/26, for the sake of student safety and security, we are asking families who pick up students at the end of the school day to wait outside our fenced areas for students instead of going directly to their classrooms. Also, families may continue to wait between the north parking lot and the gym building. Please stay north of the new sign between the gym and D pod and students will exit campus at that location as they currently do. The Pinewood office has officially moved to the north end portable. 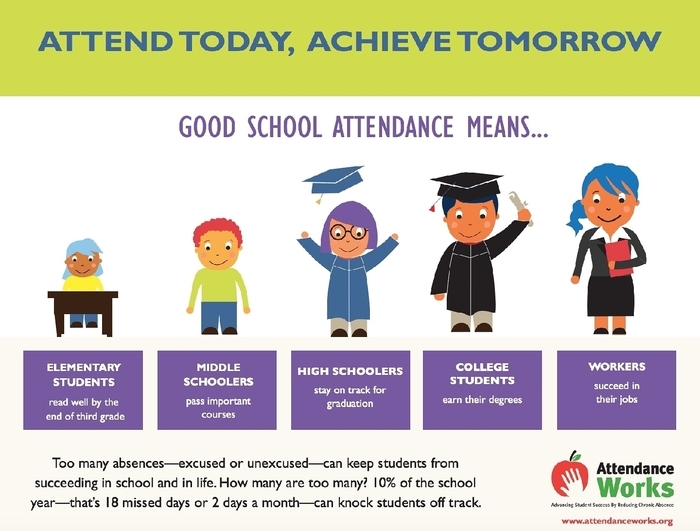 All school office business now happens thru that office – including late arrival, early dismissal, and visitor check in – All visitors to campus are to check in thru the new office. People without a badge will be asked to check in with the office. This office relocation helps us keep our campus safe and secure for all our kids. Thank you for working along with us as we make this transition. 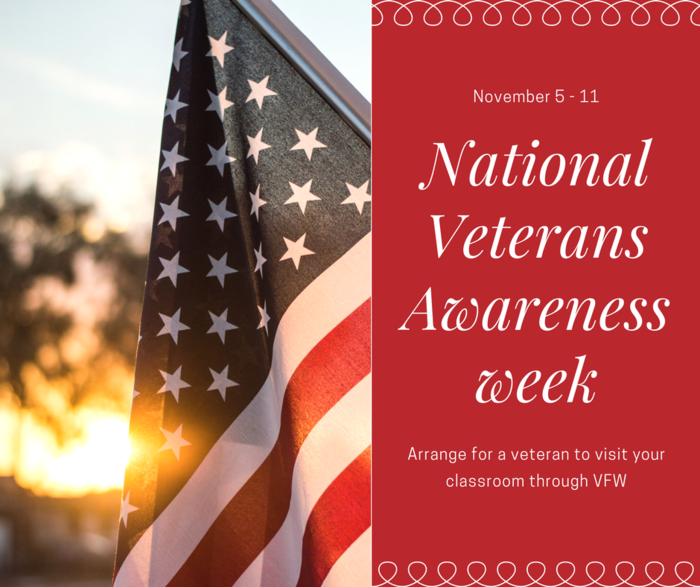 Veterans Day Assembly - Friday, November 9th at 10:30 at the Pinewood Gym to honor our service men and women. Please join us for refreshments and this special tribute. 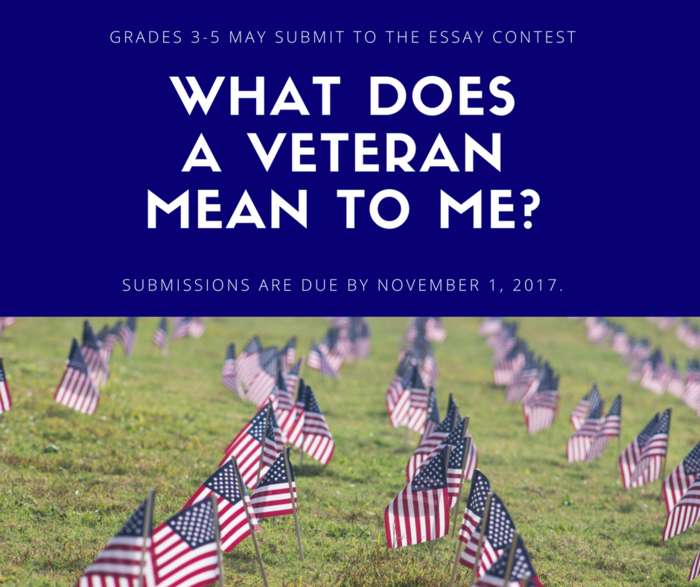 Please feel free to dress in uniform. Come join us for - Science Sensations! - Presented by the Imagine Children's Museum of Everett ***Use engineering design and science process skills to explore and create! ***Pinewood students and families (children must be accompanied by an adult) ***Wednesday, November 14th, 5:00-6:30 pm ***Pinewood gym ***We'll have pizza and a STEAM-tastic time! Fall conferences are Wednesday, November 14th through Tuesday, November 20th. Students will be released at 1:05 pm. Evening conferences and the PTSA Bookfair (2:00-7:00) are on Monday, November 19th. Wednesday, November 21st students will also be released at 1:05 for the Thanksgiving weekend. Police Activity Near Pinewood Elementary School: There is police activity near Pinewood Elementary School on 51st Ave NE between 80th and 84th streets. This activity is not related to the school however it may impact students who walk to school in this area and buses as this section of 51st is closed. Students and staff are safe and school will operate on a normal schedule. We had an AMAZING time at our Adventures in Numberland event last night in our gym! THANK YOU to Christina at Imagine Children's Museum in Everett for bringing us these fun and simple math games! THANK YOU Pinewood PTSA for providing pizza and pop! THANK YOU to Sabrina and Anthony Cademarti, Jeannie and Cassia Brooker, Maelen Pawlak, Becca Fischer, and Lucci Fonseca for volunteering and running the games! 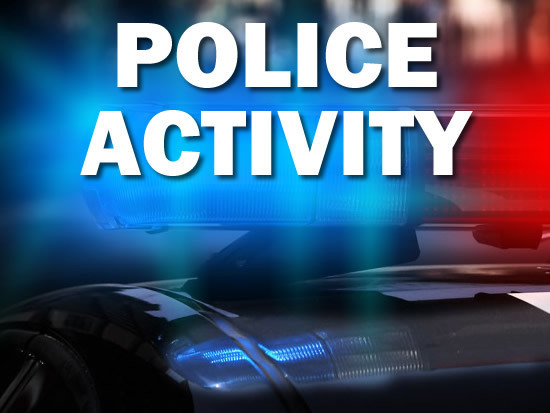 UPDATE: 10:50: Earlier police activity in area has been resolved and streets are open. 8:27 AM: 51st Ave is closed between 92nd St and 97th St due to police activity in the area. There is no threat to students or schools, however buses in this area will be rerouted. For students in this neighborhood walking to Pinewood or Cascade elementary schools, there will be a bus located at the corner of 92nd and 51st to transport students to both schools. At this time, it is expected for schools to operate on a normal schedule. We will provide updates as they become available. 51st Ave is closed between 92nd St and 97th St due to police activity in the area. There is no threat to students or schools, however buses in this area will be rerouted. For students in this neighborhood walking to Pinewood or Cascade elementary schools, there will be a bus located at the corner of 92nd and 51st to transport students to both schools. At this time, it is expected for schools to operate on a normal schedule. We will provide updates as they become available. Tomorrow, Friday, September 7 is our first early release day of the year. This year our release time for Friday early release days is 2:05. This is a change from last year. Important parking and traffic updates from Pinewood Elementary All private (family) vehicle drop-off and pick-up will take place in the north parking lot. Please access this lot via the following options: Traveling northbound on 51st, turn into the gated school lot north of campus off of 51st before 86th street. Vehicles will not be allowed to turn into this lot by crossing over the road from the southbound lane on 51st. Traveling north or southbound on 51st street, turn onto 86th, then onto 52nd, and continue straight into the school parking lot. Traveling westbound on 86th street from east of 52nd, turn onto southbound 52nd, and continue straight into the school parking lot. Traveling on 88th, turn off of 88th onto 52nd, continuing straight into the school parking lot. No private (family) vehicles will be allowed to park/wait at any time, any place on 84th. All buses will use the “horseshoe” shaped driveway off of 84th. Welcome Back to School Pinewood Panthers!!! 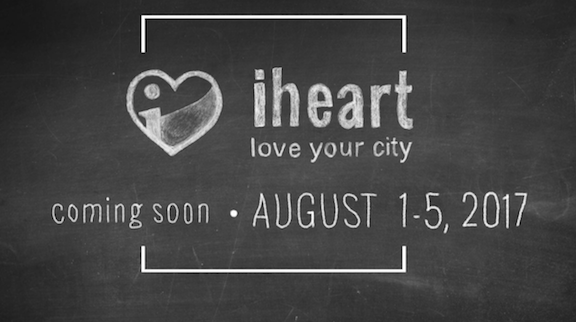 We're so excited to see you again! It's going to be a GREAT year!! Join us for our Open House Thursday, August 30, 2018, 2:30-4:00 and meet your new teacher and see your classroom! First day of school is September 5 for grades 1-5 and September 10 for Kindergarten. School hours will be from 9:20-3:35. Breakfast will open at 9:00. Patrols will be at crosswalks at 9:00. 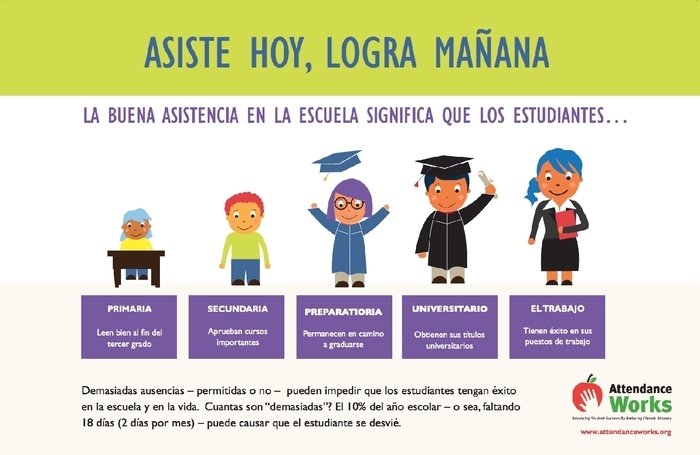 Please do not send students to school prior to 9:15 unless they are eating breakfast because there is no supervision. Some of the updates/changes to Pinewood's campus have been completed, but due to unforeseen circumstances bus and parent drop off and pick up will remain the same as last year until changes are made. We will keep you updated as things progress. Exciting news! Pinewood now has 4 additional portables! Our Facilities team is the best! Awesome improvements are on a roll! 14 Pinewood teachers at Nat Geo / Ready Gen inservice today! Pinewood teachers are learners too! Community Forum Thursday, 4:00, Pinewood library! Come hear about campus changes happening this summer! 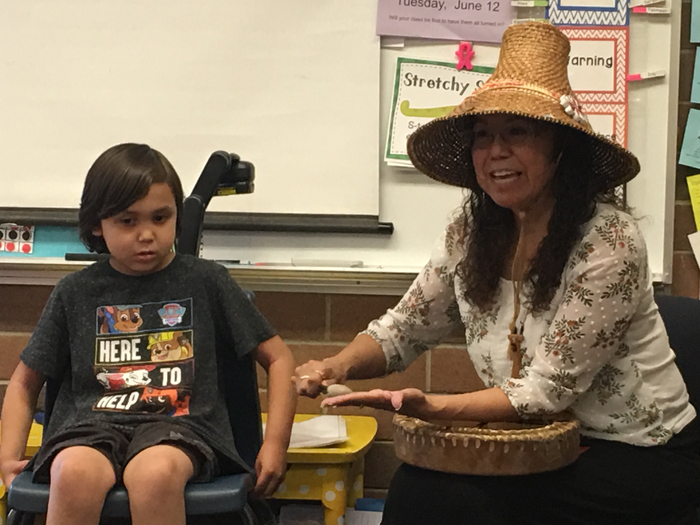 Mason Landgrebe and his Nana Lois shared story and song with classmates today! Recent fire vandalism at Pinewood. No damage to the school bldgs. Did not occur during school hours. MPD and Fire are investigating. Please call 911 if you see any suspicious behaviors. Thank you! 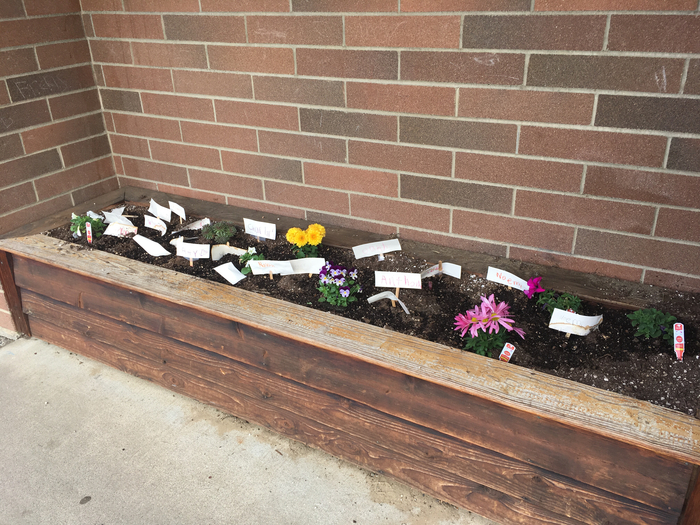 Look what’s blooming at Pinewood right along with our students! Happy Spring! 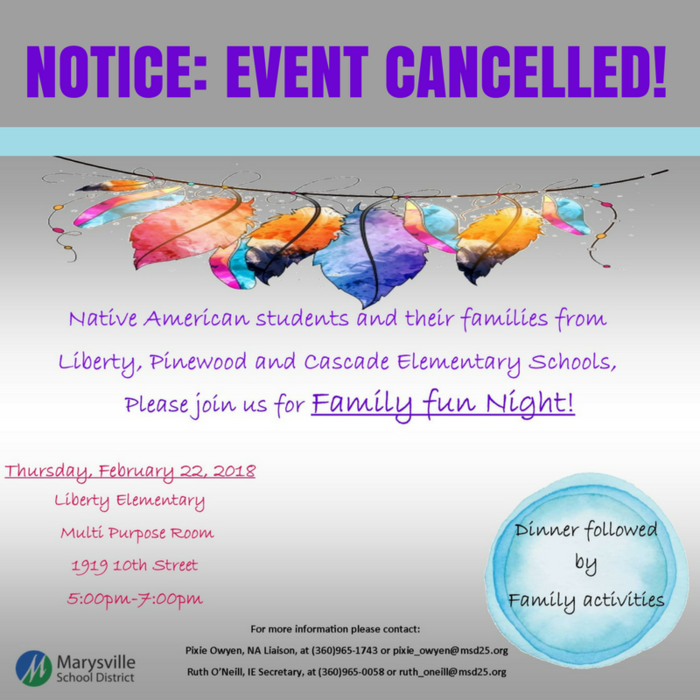 Event Notice: Tonight's Family Fun Night at Liberty Elementary has been cancelled. Questions? 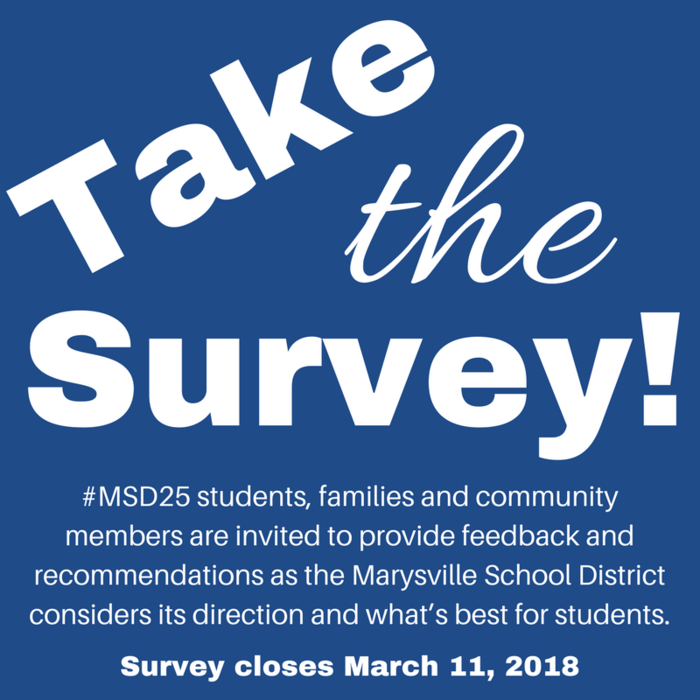 Contact Ruth_Oneill@msd25.org. 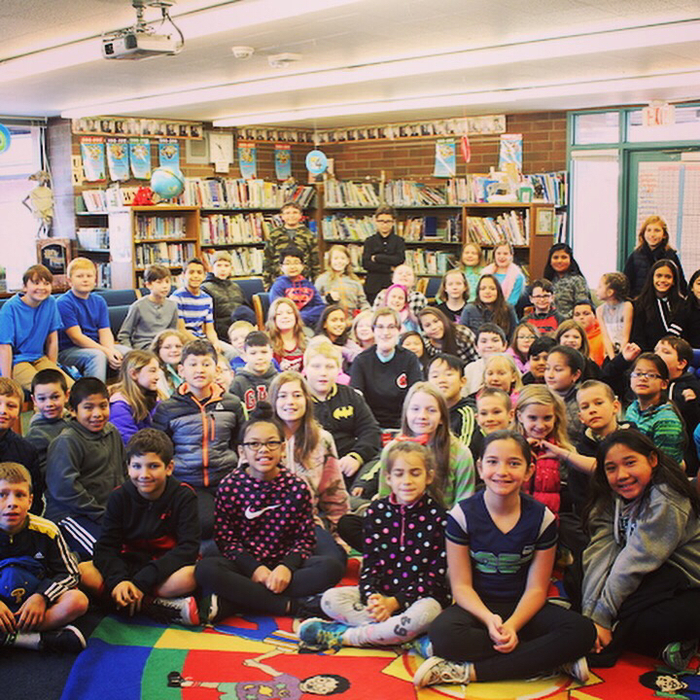 Before the winter break, some lucky Pinewood Elementary students had an opportunity to hear from fellow Panther, Abby Beauchamp. Abby was born with a lymphatic malformation. 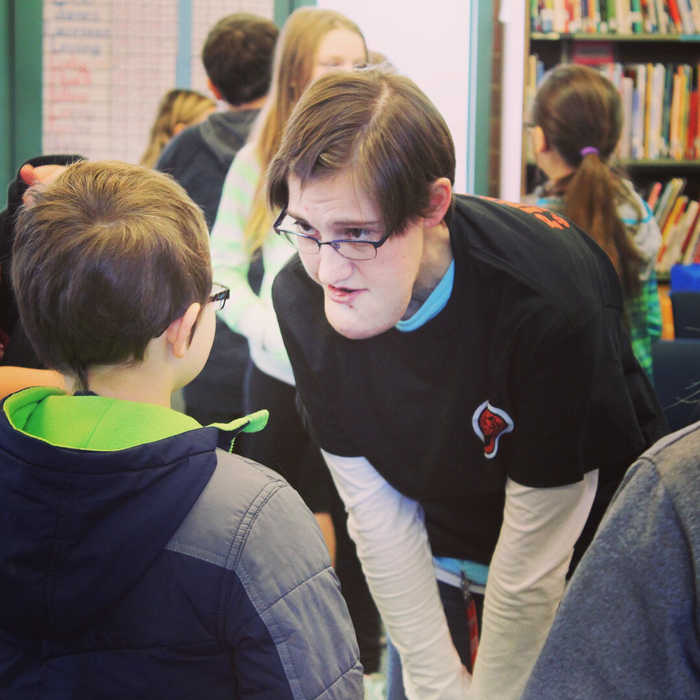 Her message to student that afternoon was, "Choose Kind". 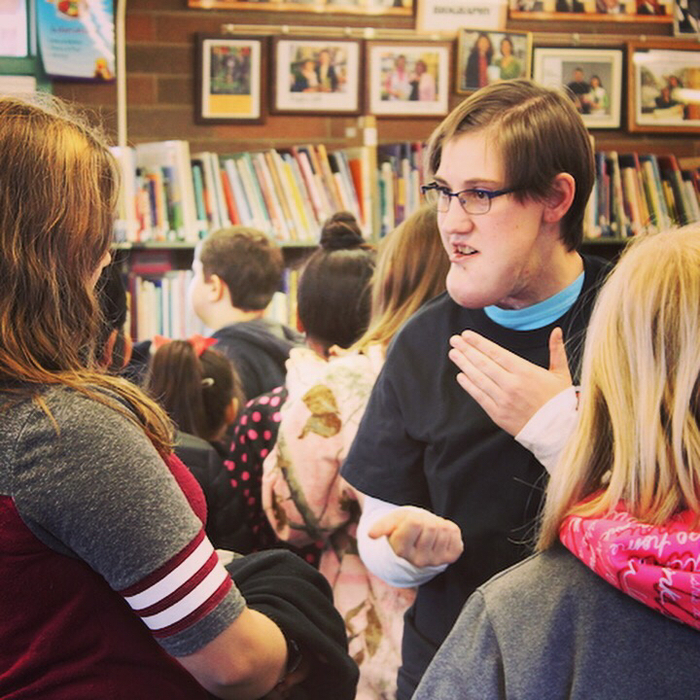 Abby talked about her time in school and shared why it is so important to treat others with kindness and respect - regardless of their appearance. Everyone loved having Abby and we appreciate her time and great advice! 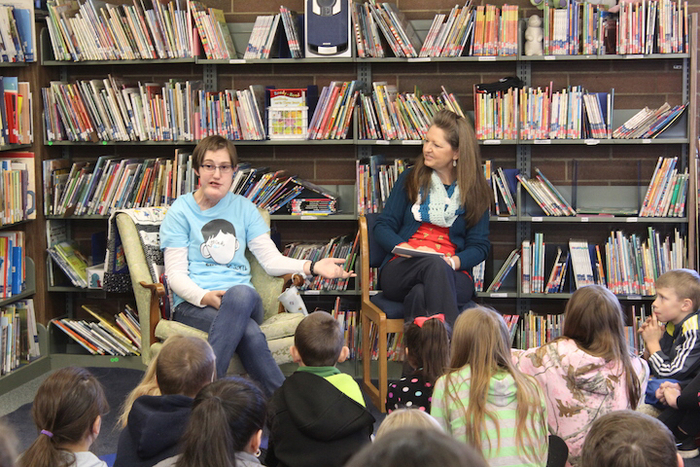 Reading with Royalty is a hit! 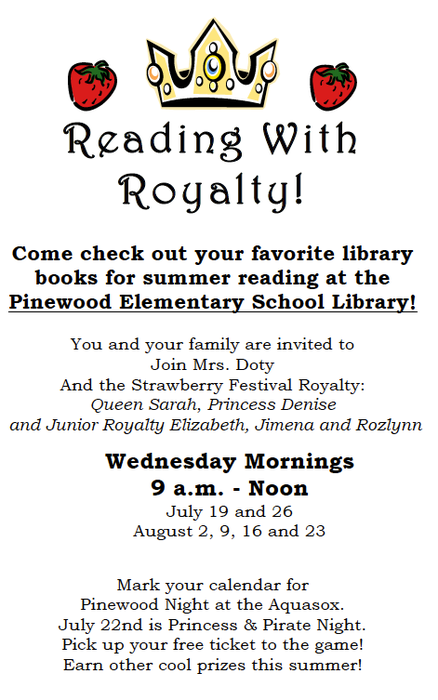 Come to Pinewood Elementary Wednesday, August 9, 16 and 23, 9 a.m. - noon to read with the Marysville Strawberry Festival's Queen Sarah, Princess Denise, and Junior Royalty Elizabeth, Jimena and Rozlynn! 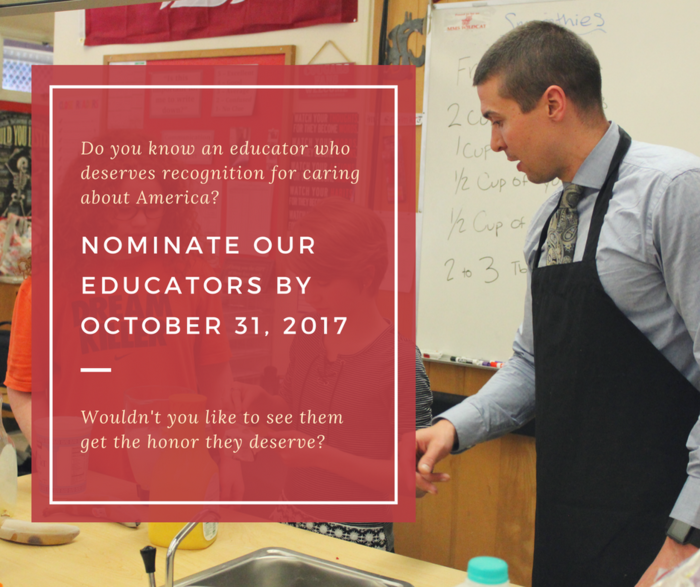 Have time to volunteer this weekend? 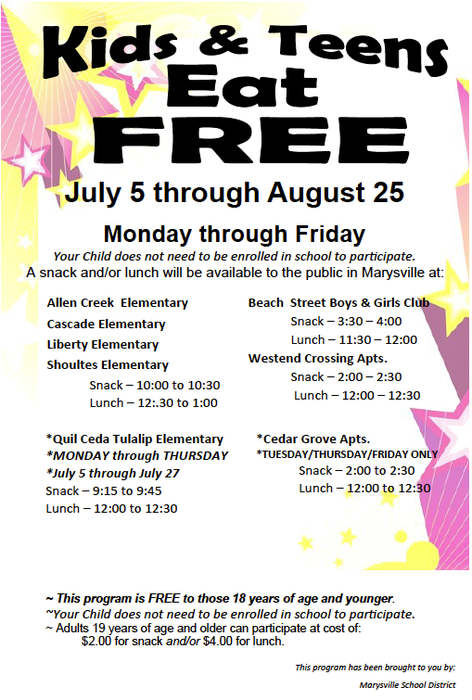 Join The Grove Church this Saturday, August 5 at Pinewood Elementary from 9:30 a.m. - 1:30 p.m. in support of the "I Heart Marysville" Program. These dedicated community members will spend the day cleaning up the campus and getting it ready to welcome students in September! Join them! The fun doesn't stop after the parade! 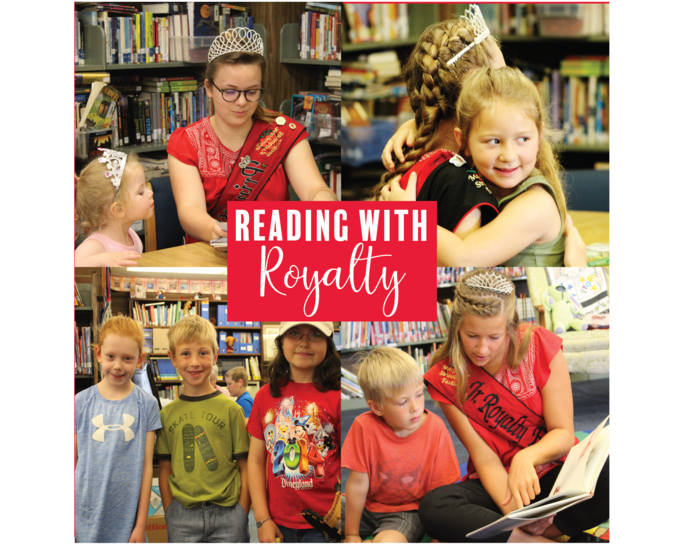 Join Strawberry Festival Royalty at Pinewood Elementary for Reading with Royalty! Wednesdays, 9 - Noon, starting July 19!